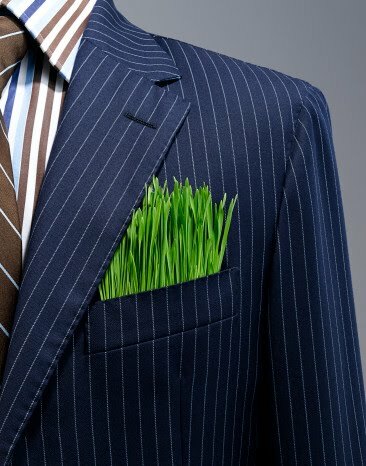 Why should you engage your employees in sustainability? Employees are a company’s essential stakeholders, its “most valuable assets” as often stated in mission statements. John Drummond, the CEO of Corporate Culture who spoke on employee engagement at the Economist Sustainable Business Summit on March 17 in London considers that “an organization is its employees“, and therefore, a natural component of its sustainability strategy. In a recent blog post, CSR Consultant Celesa Horvath offered an interesting insight into the benefits of employee engagement in sustainability. Engaging employees in sustainability is a perfect opportunity, especially for SMBs, to initially define – or measure the efficiency of – a company’s sustainability strategy. Both John and Celesa, acknowledged the fact that the first step towards a successful employee engagement in sustainability is to ensure a clear commitment at the Board level and a consistent message across the company in case of a ”top-down” initial approach. The role of middle management in this process is essential. In a recent round-table about employee engagement, participants highlighted the interest of “an integrated approach, blending top-down & bottom-up ideas” in order to improve sustainability management across departments, employee communications and to inspire the change. The main idea here is that top management should define the strategic roadmap and then involve employees in defining the ‘how to”. However it is hard to engage employees & change behaviour around “dry goals” such as ‘cost-saving’, rules or restrictions (‘don’t; ‘use less’…). That’s why positive actions, that cover both professional and private areas, usually increase employee engagement. 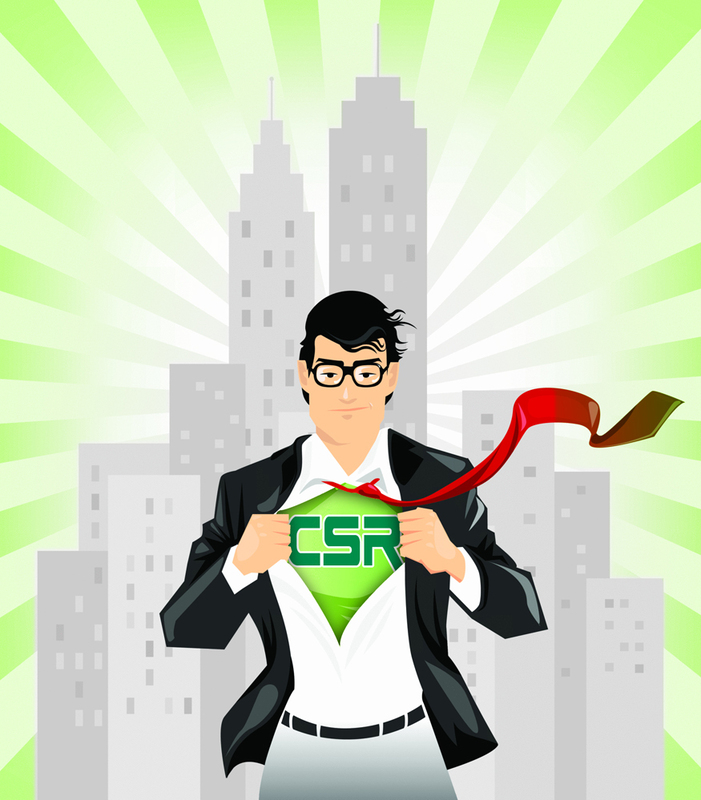 Why CSR Should be “Business as Usual” for SME’s? The purpose of our blog & newsletter is not just to give our readers news about Green Den but also to educate and inform. One of the often neglected aspect of CSR is the impact it can have on small or medium sized enterprises (SMEs). The four pillars of CSR are responsibilities in the workplace, marketplace, community and environment; SMEs play a pivotal role in all four avenues. 90% of the world’s business comes from SMEs and they employ about 50% of the world’s population. The kind of change they are capable of is community-based, continued investment to uplift their key stakeholders. This is something that CSR models based on big companies can never hope to achieve. Change at the grass-root level is what every ethical business dreams of and this is where small enterprises stand to gain enormously. Diverting away from the kitschy big-business idea of CSR, small business have the advantage of direct interaction with the community from out of which they operate. What they need to be convinced about is whether or not it makes business sense for them to be ‘socially responsible’. The answer is a resounding yes! First of all it must be stressed that CSR is not just policy, it is a principle of doing business. It is not something that is done as an add-on, it is something that is incorporated into your way of doing business. In this scenario, it offers businesses many benefits in terms of better shareholder relationships and also acts as a powerful tool for word-of-mouth advertising.It offers SMEs added benefits in terms of strengthening their relationship within the community and acting as an example to make people’s lives better. The most important reason why small companies should engage in CSR activities is to improve their export markets. Acting as a part of the supply chain means that export products to a big company needs to meet certain standards all along the chain. This is the single more important competitive benefit that SMEs have by incorporating CSR into their business. It is especially important for small businesses in emerging economies supplying to companies with multiple supply chains.Secondly, mainstreaming CSR into any business is a challenge. By incorporating the principles of CSR in the early stages of growth, SMEs have another advantage over companies that have already reached a certain size. Forming principles, processes and structures becomes easier along with reporting and policy writing. Developing a culture of sustainability within the organization becomes more streamlined and employees know what it means to be sustainable.